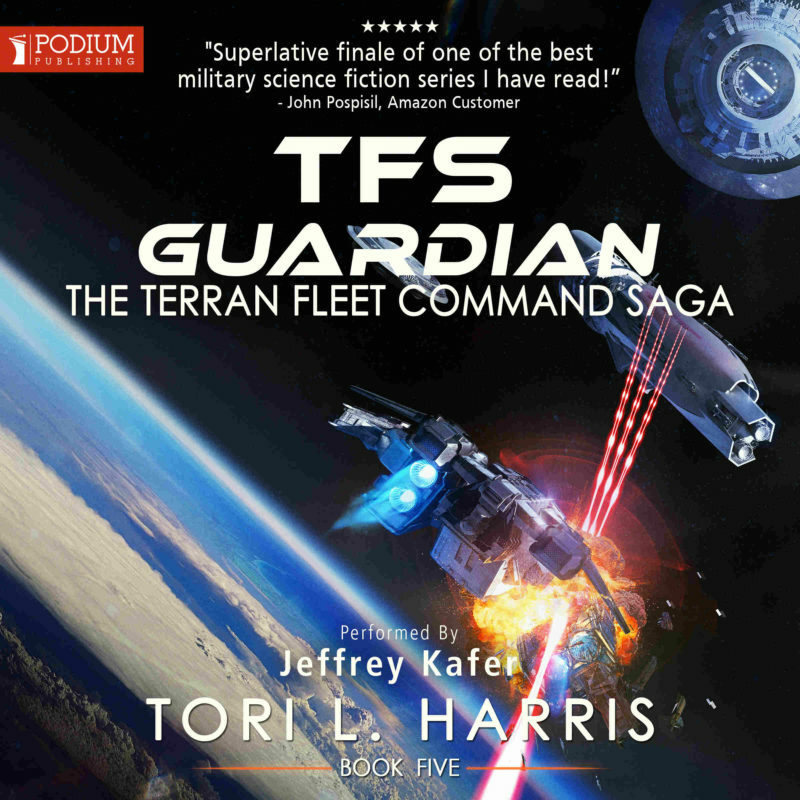 ← TFS Guardian – Released! How’s book 6 coming, and your new house?! loved these!! Thank you very much, Austin. If you ever consider acting as your own contractor when building a new home … please don’t do it! We actually have a semi-retired contractor managing the project, but it has still been a nightmare. The biggest problem has been rain. It has rained here in East TN every three days since October, so, needless to say, we are WAY behind where we had hoped be by now. With any luck, we’ll still be finished by summer, but we still have a long way to go. Couldn’t get enough of this series. I listened to all 5 books in about a week. Cant wait to see what’s next. Just finished the series. I can’t wait for more. Awesome!! I really love the direction of this book. And I can’t wait to experience it in audio. Thank you very much, Jared. I hope you enjoy it!